Wedding Accommodations Nags Head. OBX Wedding Accommodations on the beach! Oceanfront efficiencies, oceanside and westside rooms. Located in the center of it all, close to Jennette’s Pier, marinas, outlet shopping, golf and the Lost Colony. Within walking distance of Jennette’s Pier and the beach in South Nags Head, Owens’ Motel offers the service expected from the Owens family. 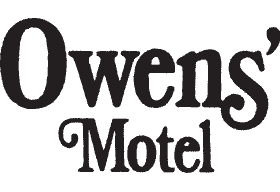 Owen’s Motel is located next door to Owen’s Restaurant. A great location for your rehearsal dinner and wedding celebration.